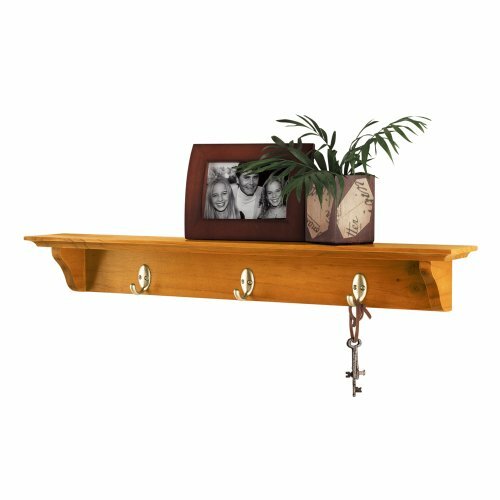 Display decorative items in any room of your home with this traditional Venetia oak wall shelf with brackets. 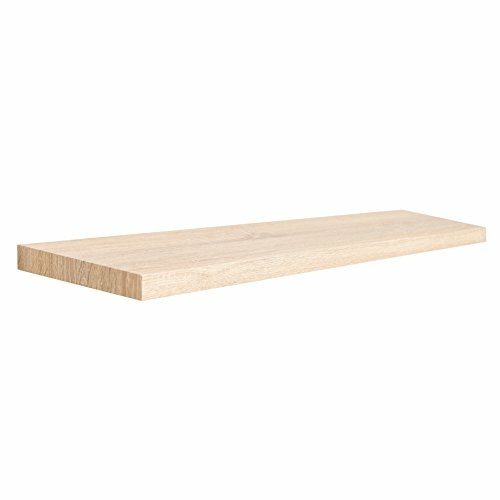 Perfect for trophies, picture frames, or for use as an entry way shelf for keys. 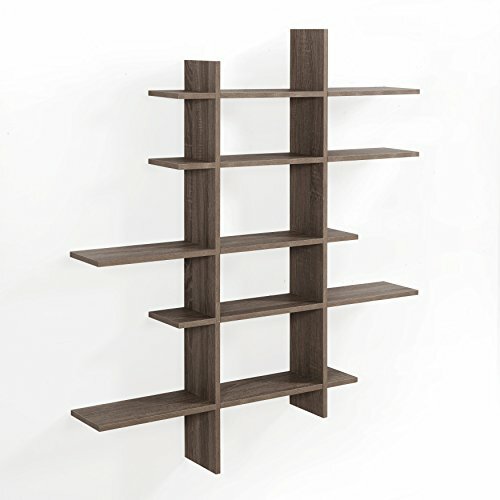 Installs easily with detailed brackets for an additional classic flair. 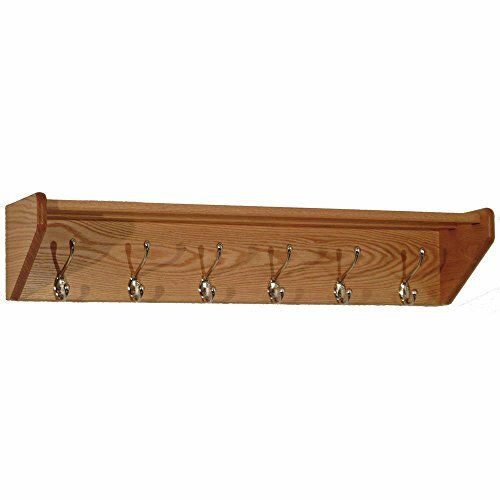 Create the perfect place to hang your jacket or coat with the Yorkshire wall mounted wood shelf kit with stainless steel hooks. 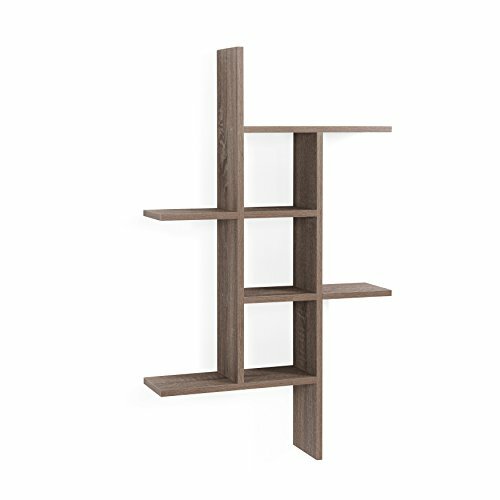 This sturdy bracketed shelf is stained a beautiful oak finish color to coordinate with any decor. 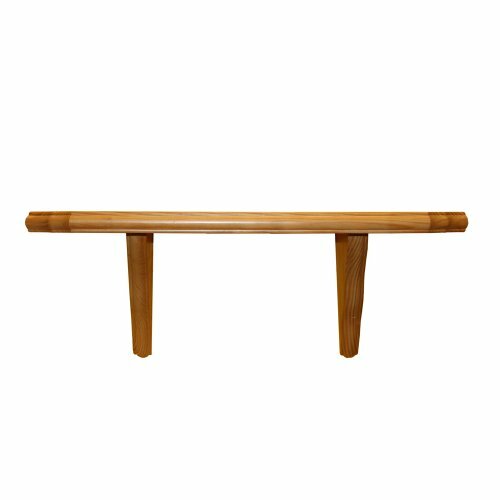 Perfect for displaying trophies, family photos, treasures from recent travels or that special collection. 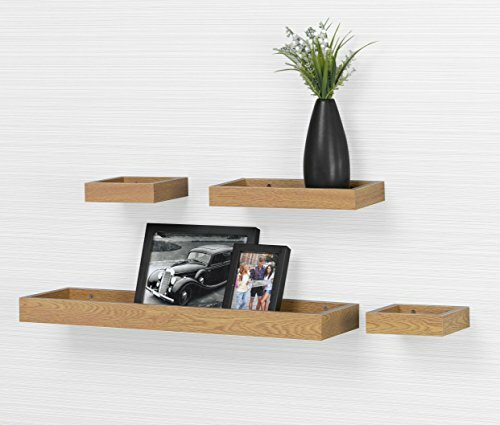 Decorate your walls and create storage space easily with the Venetia bracketed wall shelf kit. 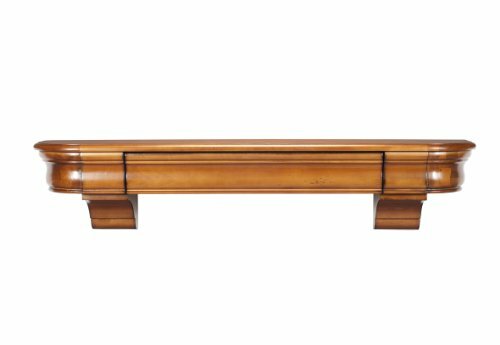 This sturdy bracketed shelf is stained a beautiful oak color to coordinate with any decor. 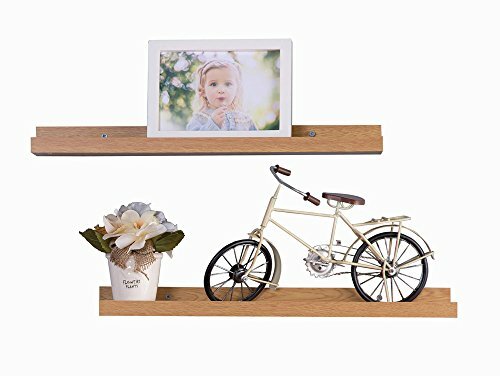 Perfect for displaying trophies, family photos, treasures from recent travels or that special collection.